Quality Food Company Inc.’s Payment Gateway | Quality Foods Company, Inc. This app provides an easier way to pay. We accept the following credit cards: Visa, Mastercard, and Discover. 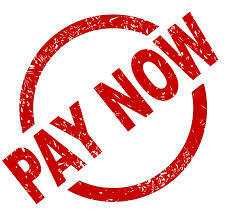 Write the amount to pay and click on “Pay Now”. Click on “Proceed with Payment”. After successfully completing this process, you will receive an e-mail with the payment confirmation. At Quality Food Company, Inc., we offer the best service in the food industry. If you understand that we made a different charge than the one you selected or if you do not receive the service you purchased,please let us know and we will immediately evaluate your claim as soon as possible. If it stands, we will return you money. Contact us at qualityfoodcompany@gmail.com.